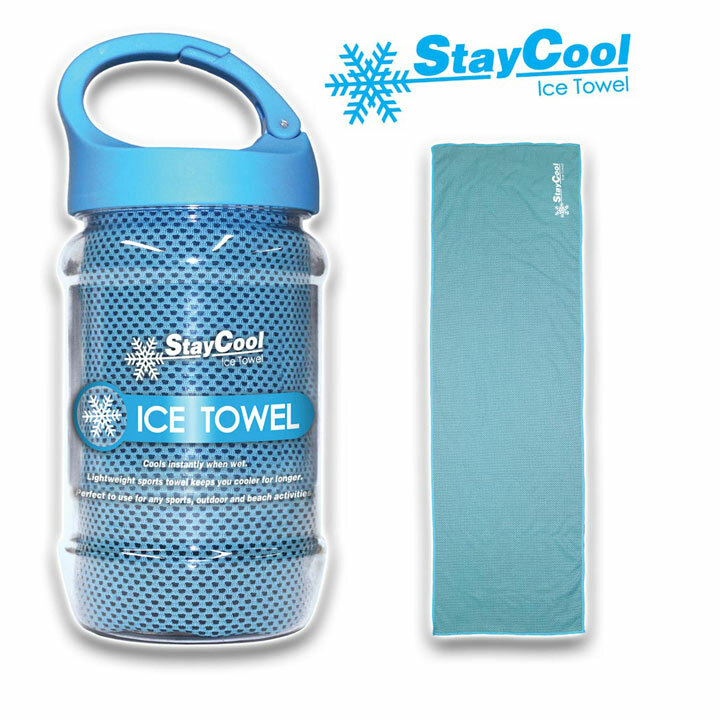 Simply soak the towel in water and squeeze out any excess, then shake the towel for 5-10 seconds to activate the cooling effect. Lasts up to two hours, great for sporting activities. Supplied in a tub with clip lid. Towel measures approximately 13.6 x 7.6 x 7.6cm.